Toni Braxton at another Lindt endorsement, she looks great, new money always do. Wonder how Orange looks on her. 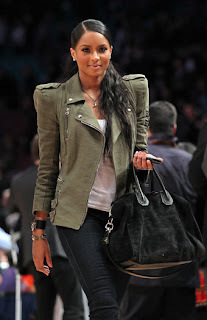 Ciara at a Madison Square Garden to support her new Beau Amare Stoudemire of the NY Knicks. 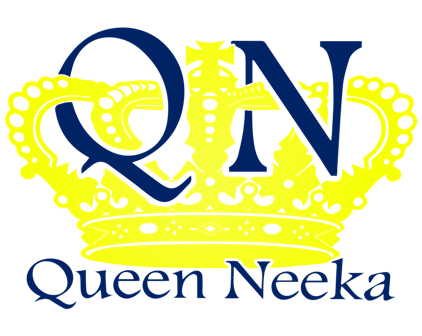 Ummm don't like the outfit Ce Ce, kinda with looking.